Prototyping in the development cycle claims to improve analyst understanding of system requirements leading to systems which match those requirements more closely. The quality of the end systems, from a user perspective, is thus improved. In this paper, the results of an empirical investigation into the use of prototyping in the development of various systems is described. Nine processes across eight different sites were analysed and data relating to each process was collected. The notation of Role Activity Diagrams (RADs) was used to capture each of the nine processes. Five hypotheses were then investigated: these related the prototyping role to features of other roles such as extent of interaction during the prototyping process, the effect site size had on the prototyping role and the dependence of the prototyping role on other roles in the prototyping process. Two coupling metrics were introduced to quantitatively analyse these RAD features. Results indicated a strong similarity between large and medium-sized sites in terms of interactions and behaviour. The prototyping process in small sites, however, was found to be different to large and medium-sized sites in both respects. 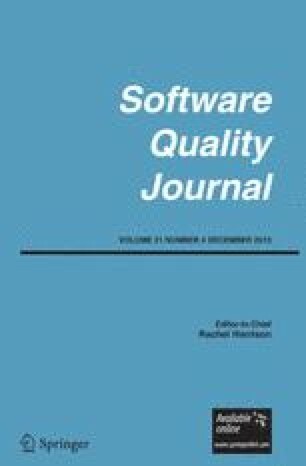 The study demonstrates how measures of business models can aid analysis of the process as well as the products of systems development and highlights the need for more empirical investigation into this and other facets of the software development process.